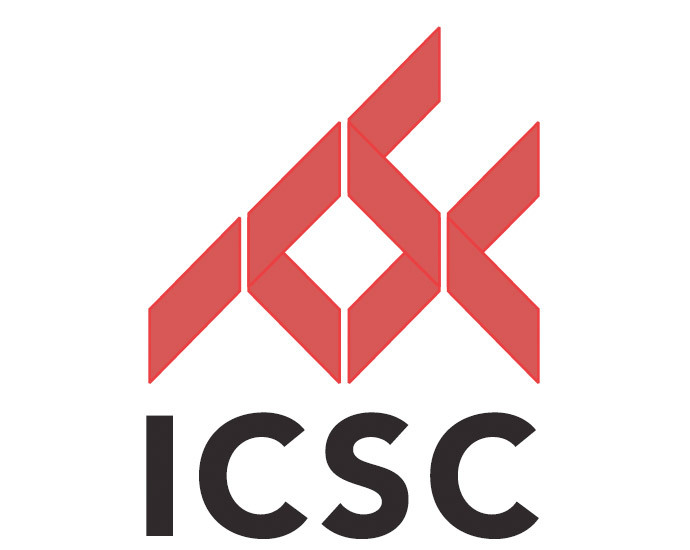 The International Council of Shopping Centers (ICSC) recently conducted the 2013 ICSC Florida Conference, which took place on August 19-20 at the Gaylord Palms Resort & Convention Center in Kissimmee. “We’re Back and Picking up Speed” was the theme for this year’s conference, with a program that focused on the emerging real estate market. The conference offered great courses that covered demographic influences and market trends that are currently impacting the outlook for retail in Florida. More importantly, it highlighted up-to-date information and statistics that indicate that the retail industry in Florida is coming back with a roar. The firm had the pleasure of being an exhibitor at the event, which proved to be a great opportunity for networking and elevating our knowledge of the ever-changing real estate industry. Founded in 1957, the International Council of Shopping Centers is the global trade association of the shopping center industry. Its 60,000 members in the U.S., Canada and more than 80 other countries include shopping center owners, developers, managers, marketing specialists, investors, lenders, retailers and other professionals as well as academics and public officials. Additional information on the organization and the upcoming conferences is available atwww.icsc.org.